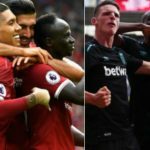 Liverpool are set to enter probably the most intense period of the season where games comes thick and fast as they chase Premier League and Champions League titles in 2018-19 season. 13 March). 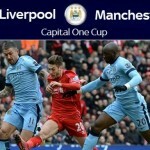 On this page you will find all Liverpool and sometime Manchester City matches links. 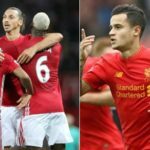 Liverpool play Everton on Sunday, 03 March 2019 at Goddison Park in what will be a massive game with Liverpool chasing Premier League title and thats the last thing Everton would like to happen. Marco Silva will be hoping to put the shackles on Liverpool title charge with a positive results. 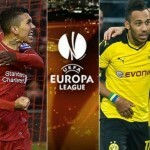 Liverpool play Bayern Munich in the Champions League round of 16 second leg on Wednesday night, 13th March 2019 in what should be another epic game at Allianz Arena. First leg ended 0-0 with Bayern going into the second leg slightly favourite but Liverpool will be looking to put presssure on Bayern by getting an away goal which means home side would need to win the game. Upcoming Matches: Liverpool have a very busy March-April 2019 which will go along way to define their season and Jurgen Klopp’s revolution at the club which have had everything so far apart from the trophies. Liverpool play Everton, Burnley, Bayern Munich, Fulham, Tottenham and Southampton. Van Dijk, Fabinho, Alisson Becker which means anything but a major trophy this season will be deemed as failure. 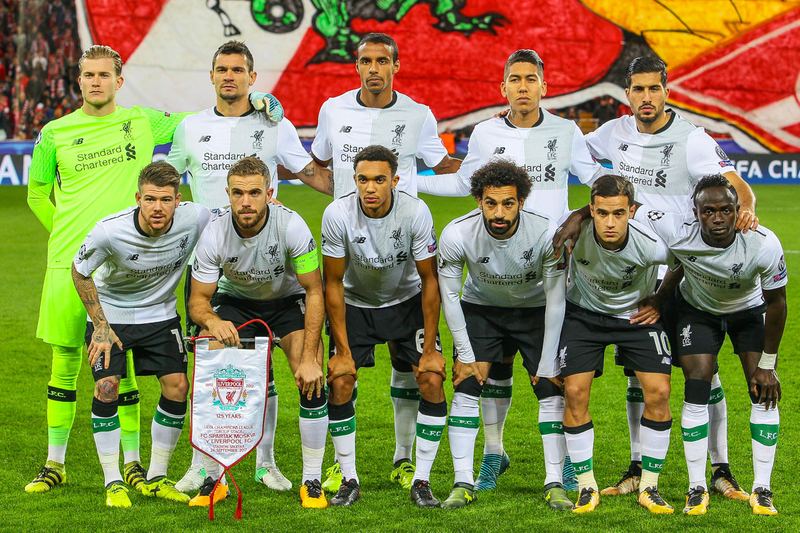 However so far in 2018-19 season Liverpool have maintained the title challenge and also alive in Champions League. It will be interesting to see how they end their season. Serious questions will be asked if Liverpool fail to win either Premier League or Champions League but if they do it will pretty much put Klopp into Liverpool’s recent history as game changer.